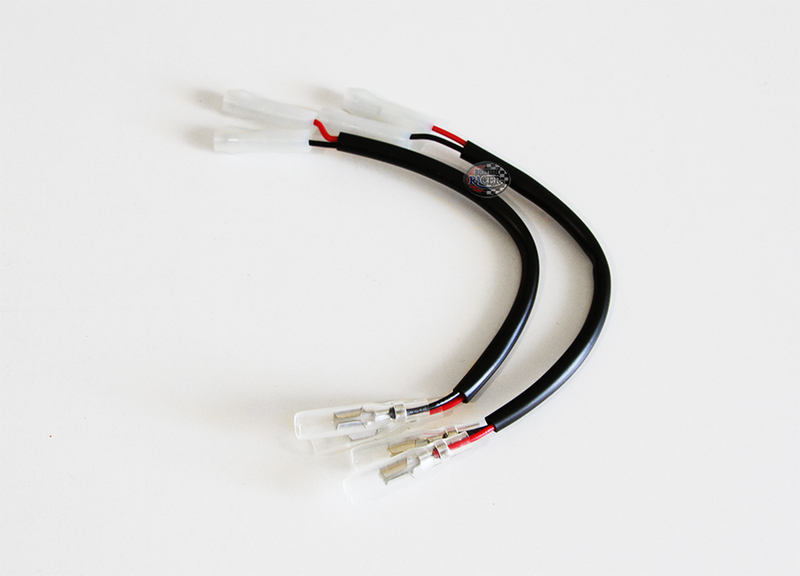 This turn signals wiring harness is necessary to adapt new turn signals on new Triumph 2016 > (after 2016). 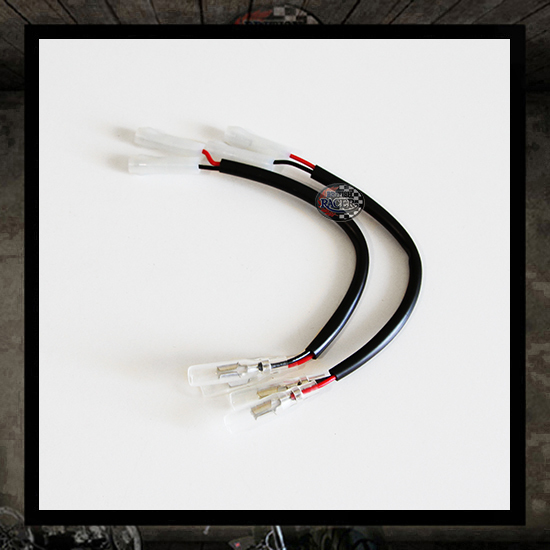 This 160mm wiring harness is plug and play on the original front and the rear terminals of your motorcycle. 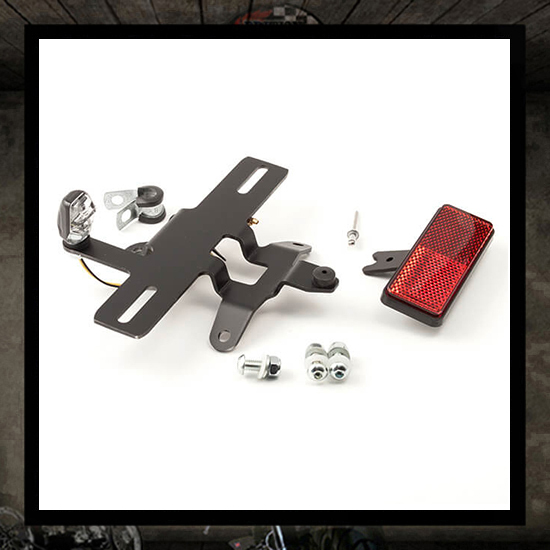 This product is perfet to acheive properly sold in pair.